Puppies are cute no matter what, but that pudgy, tumbling little puppy is going to eventually grow up into a full-grown dog. Socialization might not seem like a priority when your dog resembles a beach ball more than a dog, but an unsocialized puppy is an unsocialized adult dog. When you get your puppy, starting socialization right away sets a solid foundation for their future. 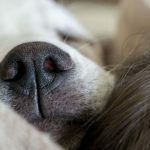 The first three months of a dog’s life is when their curiosity outweighs their fear, so it’s the best time to get them accustomed to a variety of experiences, people, and animals. Missing this window increases the chances your dog will end up fearful, aggressive, or avoidant. 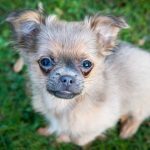 As long as your puppy’s mother was properly vaccinated, they remained with her for the full eight weeks, and they’ve started their puppy vaccine series, it’s okay to expose them to people and other animals. These classes are a controlled way to get your dog used to other dogs. The classes require the puppies are up-to-date on their vaccines, so the risk of a transmissible disease is fairly low. 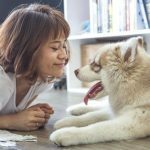 There are trained instructors present to help curb any bad behavior, and eventually, your puppy learns how to listen despite being in a slightly chaotic environment. This will work to your advantage in the future if your dog comes into contact with an aggressive dog. 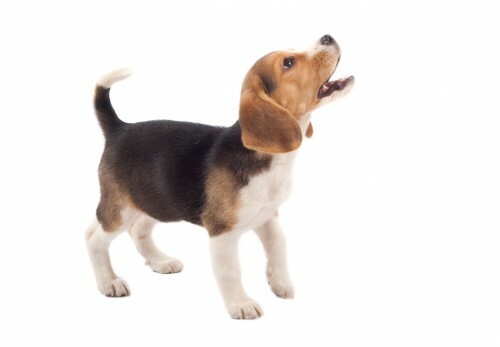 If your dog listens well despite there being other dogs present, it can prevent a dog bite. 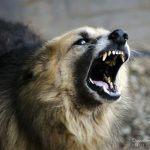 According to a Philadelphia dog bite lawyer, dog bites can be both serious and traumatic, especially if a child is bitten (you can read more at http://thepearcelawfirm.com/areas-of-practice/philadelphia-dog-bite-lawyer/). This is why it’s vitally important to ensure your dog is properly socialized and the risk of them biting is minimal. Kids are often overlooked during the socialization process, and early exposure to small humans makes your dog more likely to be “kid friendly”. 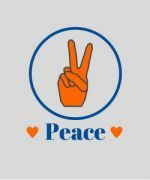 Getting your puppy used to the yelling, screaming, crying, and general rambunctiousness desensitizes them to the noise that follows children for the rest of your dog’s life. Many dogs have an innate anxiety when it comes to the vet. It’s only normal when they smell other scared animals. 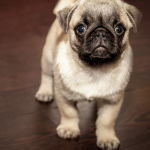 You might have noticed that puppies are happy-go-lucky when they go to the vet, but as they get older, they start to become more withdrawn and nervous when they go in. 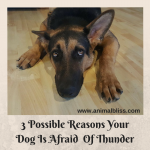 You can minimize this fear by taking them to the vet for weight checks or visits with the staff (a quick round of treats) so they don’t always associate a vet visit with medication or an injection. Puppy socialization affects their future relationships with dogs, humans, and other species of animals for the rest of their life. If you socialize them young, then it’s unlikely your dog will have any behavior-related problems in the future.